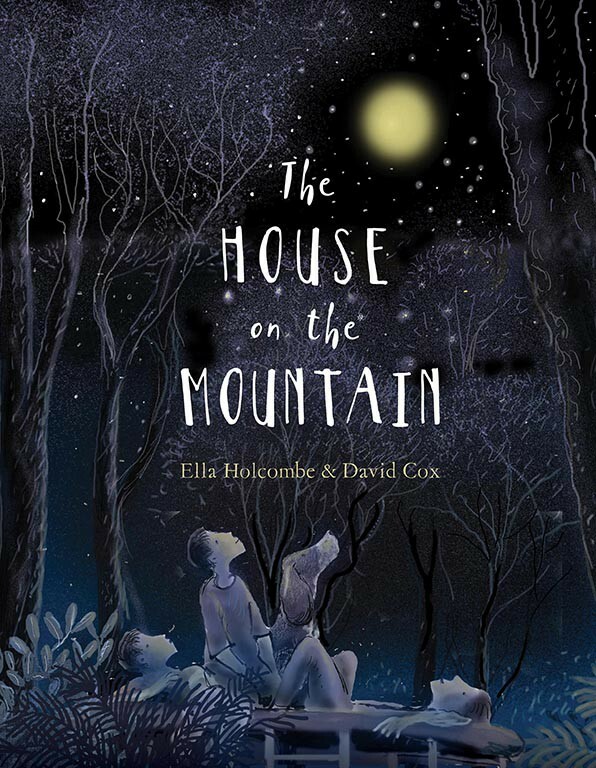 The powerful story of a family who lose their home in a bushfire and their journey of recovery. There is a fire coming, and we need to move quickly. Mum and Dad start packing bags, grabbing woollen blankets, the first-aid kit, torches, and then the photo albums. Dad puts Ruby on her lead and ties her up near the back door. My chest feels hollow, like a birdcage. 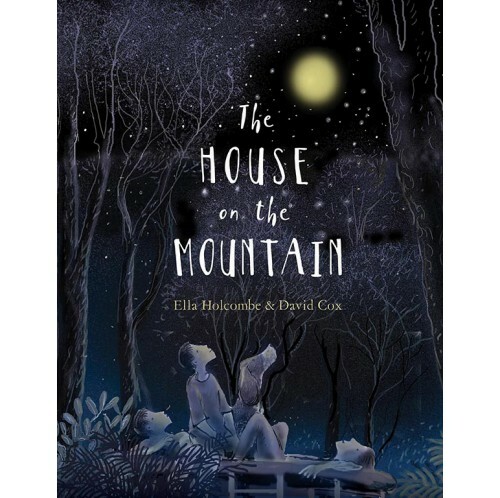 Atmospheric and intensely moving, this is the story of a family experiencing a bushfire, its devastating aftermath, and the long process of healing and rebuilding.